Beautiful! Look exactly as described. Speedy shipping. Add a new decorative accent to any space in your home with this comfortable and stylish throw pillow. 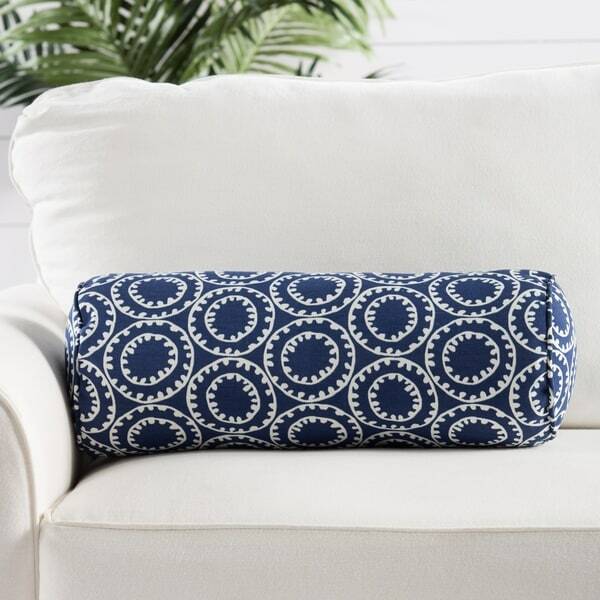 Featuring a chic Geometric design, this fashion-forward pillow adds function to your decor.